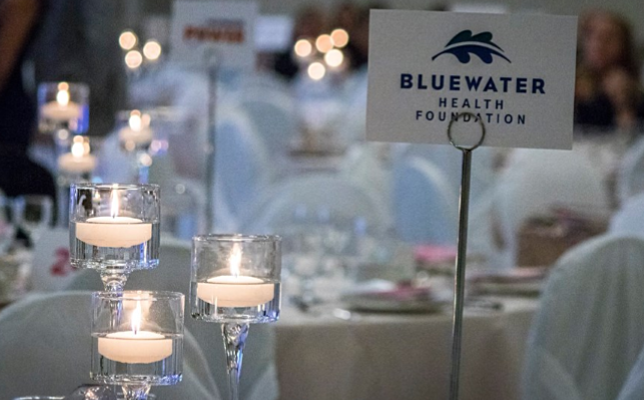 The sixth annual Bluewater Health Foundation Gala was the most successful to date. Foundation Executive Director Kathy Alexander said the October event featuring Canadian humanitarian and journalist Amanda Lindhout raised $88,000. Alexander said so far, they’ve raised about 57 per cent of the $1.1 million goal. She said the hospital’s two existing machines are about 12 years old and in need of replacing. To donate to the campaign visit the foundation’s website. We're thrilled to announce that this year's gala raised over $88,000 for the Mammography Unit at @bluewaterhealth.